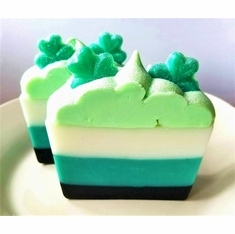 High Quality Handmade Artisan Soaps, Bath, & Beauty Products. Made in El Paso, TX! 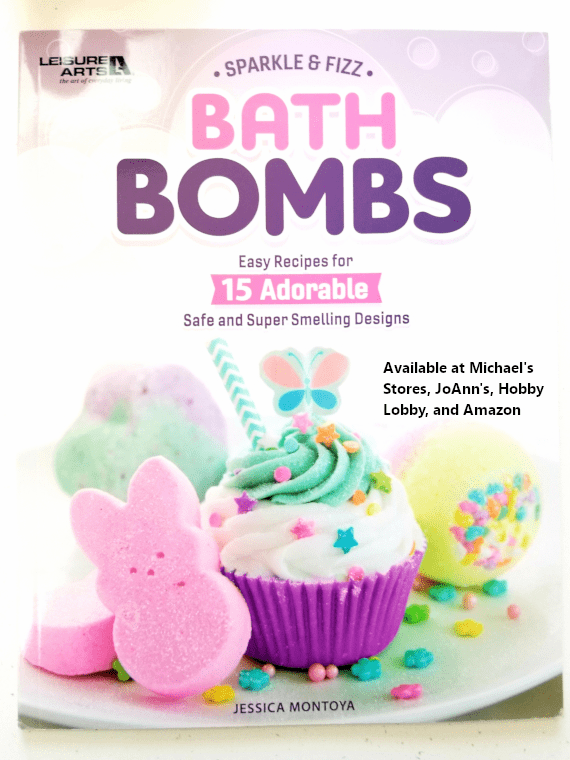 I am proud to announce that my new bath bomb-making book, Sparkle & Fizz Bath Bombs, is available at Michaels, JoAnn's, Hobby Lobby, and Amazon. 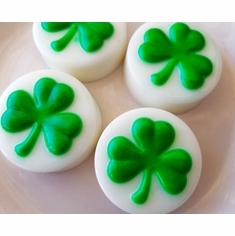 My name is Jessica Montoya and I am the owner and founder of The Little Soap Store. Please know that all of the products in my shop are 100% handcrafted and made in the U.S.A. In addition, we only purchase supplies from US vendors and a large portion of the ingredients that go into making our products are also made here. We have a wide selection of soaps, bath bombs, body butters, lotions, scrubs, gift sets and baskets, and much more!! 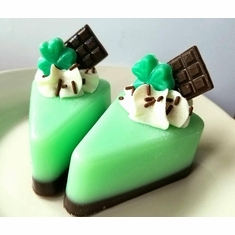 Plus, we offer a large selection of handmade bath goodies that will make wonderful favors at your wedding, bridal shower, baby shower, birthdays, or any event. 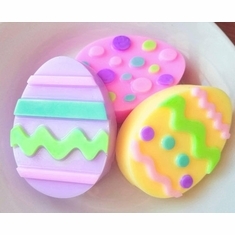 If you are interested in wholesale, please contact me at littlesoapstore@yahoo.com.